What comes in my bundle, pregnancy trainer package? My pregnancy trainer is not like any other on the market. I tried so hard to incorporate the emotional aspects that cause pregnancy to be so difficult, as well as the fitness and nutritional aspects as well. I’ve found that so many women find out they are pregnant, have great intentions in staying fit, and in shape, and then by the end of the first trimester when the nausea finally goes away, they feel SO badly about not having gone to the gym, that they figure, why go now. Then as their body grows, aches, and sleep becomes hard to attain, they figure “why go now, I’m only getting bigger anyway”. Pregnancy, especially the first time, is a game changer. You’ve never felt so sick, so tired, and so… weird…. Ever before. My trainer will be sold in 4 different books, or can be purchased at a discounted rate, as a bundle. 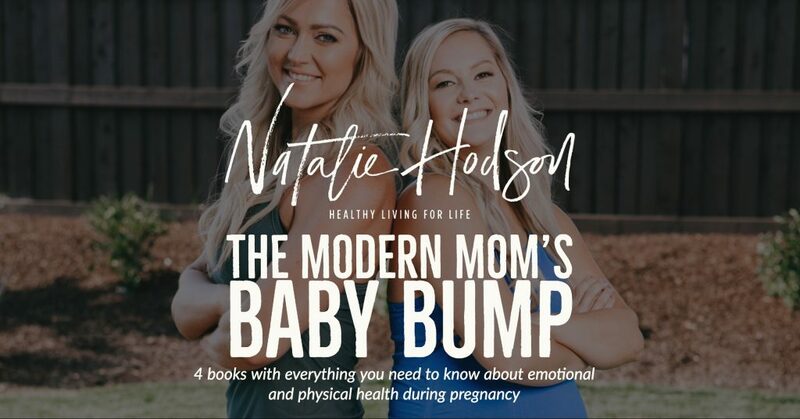 The books will be: first trimester, second trimester, third trimester, and then the fourth trimester (the time for recovery and for a lot of women, one of the harder emotional times in their life). The very best part of all, March 12th- March 17th I will be giving you a ton of extra information FREE! How to occupy a toddler, while tending to a new baby- For the second time mom! I am struggling with infertility and have been on this journey for 18 months. I’m 32 trying for my first child and I am wondering if you have any materials on what to do to be at optimal health before conceiving? I’m excited for these books to come out and be ready and prepared to be as healthy as I can.